Mobile payment provider Square’s latest Series D financing round, which includes $25 million investment from new partner Starbucks, values the company at an impressive $3.25 billion, as noted by The New York Times. Along with the announcement of a new partnership, Square revealed that Starbucks is also investing in the company. As part of the deal, Starbucks CEO Howard Schultz has joined Square’s Board of Directors. Starting this fall, Square will handle the credit and debit card payment processing for the coffee chain’s US locations. Customers will also be able to use the Pay with Square application at Starbucks. Speculation had suggested a new round was coming, with the Times suggesting a further $200 million would be sunk into the mobile payment startup. Given that the publication got the valuation spot on, it will be interesting to see who the other investors are, since Starbucks’ $25 million is believed to represent just a fraction of the round. Sources hinted that Square had hoped for a $4 billion valuation but agreed to the lower number to work with a preferred set of investors. Suhail Rizvi of Rizvi Traverse Management, a private equity firm that also invested in Twitter, reportedly served as lead on the latest financing. TNW has reached out separately to the firm about the matter. Square founder Jack Dorsey could have a coffee conflict of interest on his hands, as he was known to be an investor in Sightglass Coffee. Sightglass was one of the first businesses to take a chance on Square’s payment system, which now sees over $5 billion in payments annually. 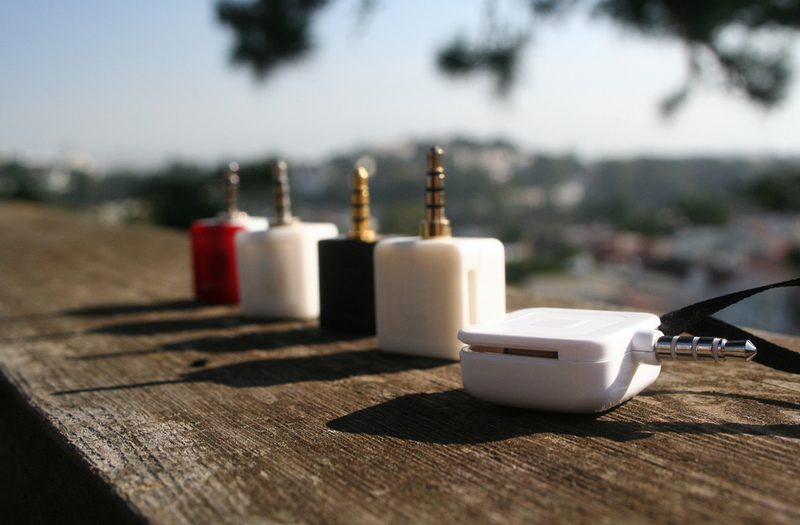 Earlier this year, estimates projected that Square would clear $100 million in revenue in 2012. Those numbers will presumably be way too low, as Square should see a substantial increase in revenue this fall when it arrives at Starbucks. The startup has a busy fall in store for it, as it has also rolled out new features for political campaign fundraising. In July, Square began supporting credit and debit card contributions from individual campaign staff members.